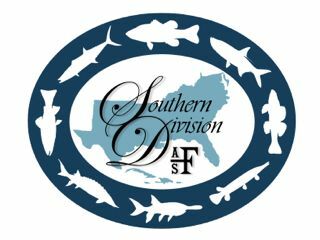 The Catfish Management Technical Committee (CMTC) of the Southern Division (AFS) was formed with a mission to “provide a forum for data and technology exchange to enhance the management, conservation, and awareness of catfishes and their habitats (Mission Statement: 26, February 2004).” Specific topics and issues that have been addressed or discussed by the committee include age and growth, management of native and introduced catfish populations, management of recreational and commercial fisheries, sampling techniques in varying environments (River Vs. Reservoir), environmental effects on growth and recruitment, angler interests and demographics, and socio-economics. This is an example of a WordPress page, you could edit this to put information about yourself or your site so readers know where you are coming from. You can create as many pages like this one or sub-pages as you like and manage all of your content inside of WordPress.